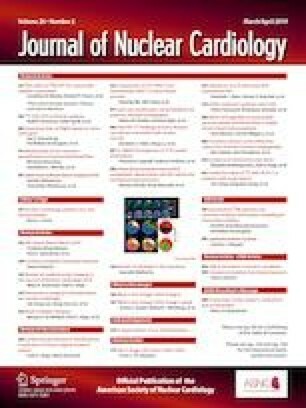 In this issue of the Journal of Nuclear Cardiology, Singh et al present a case of a patient presenting with obstructive coronary artery disease with typical angina who was found to have findings suggestive of cardiac amyloid on imaging.1 Both echocardiography and cardiac MRI performed for coronary artery disease related management showed classic findings consistent with cardiac amyloid. Subsequent Tc-PYP imaging supported the diagnosis of TTR amyloid. Utilization of Tc-PYP should continue to grow in the nuclear cardiology field as awareness of its excellent sensitivity and specificity expands. Education resulting in high quality imaging and reproducible accurate interpretation will be key for success of this imaging test. Lawrence Phillips work was supported by Consultation for Novo Nordisk.